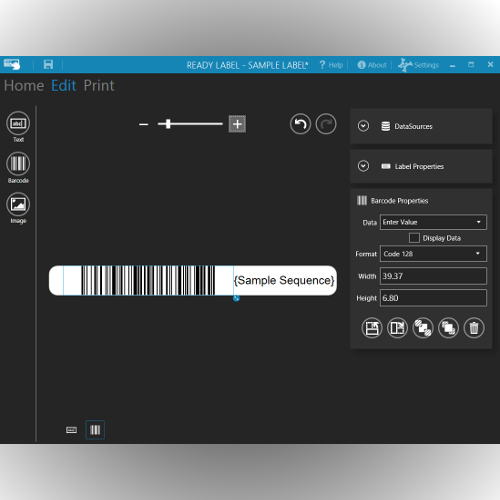 ReadyLabel allows simple,easy and affordable label printing in-house. ReadyLabel is a simple drag and drop label design program specifically targetted to the life sciences market. 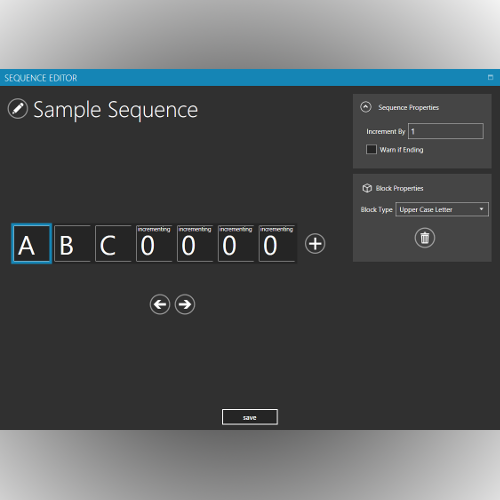 With ReadyLabel you can create a label plus an interactive sequence in minutes. You can simply drag images, text and barcodes (1D & 2D) onto a label of any size. No expert knowledge is needed beyond how to use a mouse! 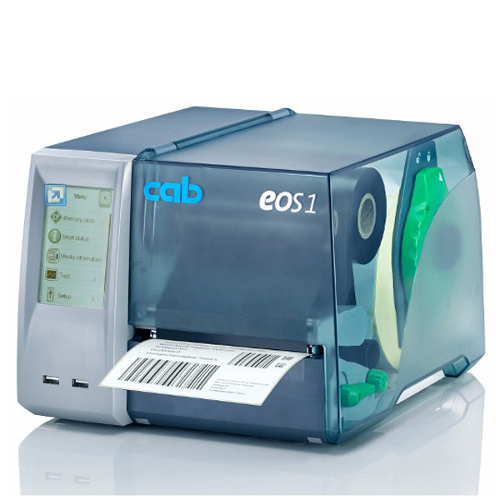 Ready Label works on both Zebra and CAB printers; it will also integrate with automated printers such as Agient VCode, KBiosystems Gecko and others. Additional drivers are available on request. 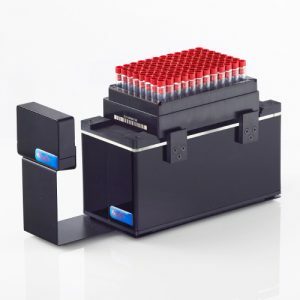 Sequences and computer scripts can be used to allow for each label to be different and integrated with your systems.